114,000 caretakers over 10.9 million acres in farms. The average farm size was 155 acres, down 5 acres from 2012, primarily due to the increase in the state’s smaller farms (1-49 acres). The average age of the state’s producers increased one year from the last census to 58 years of age. demographic data, whether most of their income came from crops or livestock, and a comparison, by item, to the previous Census of Agriculture (2012). 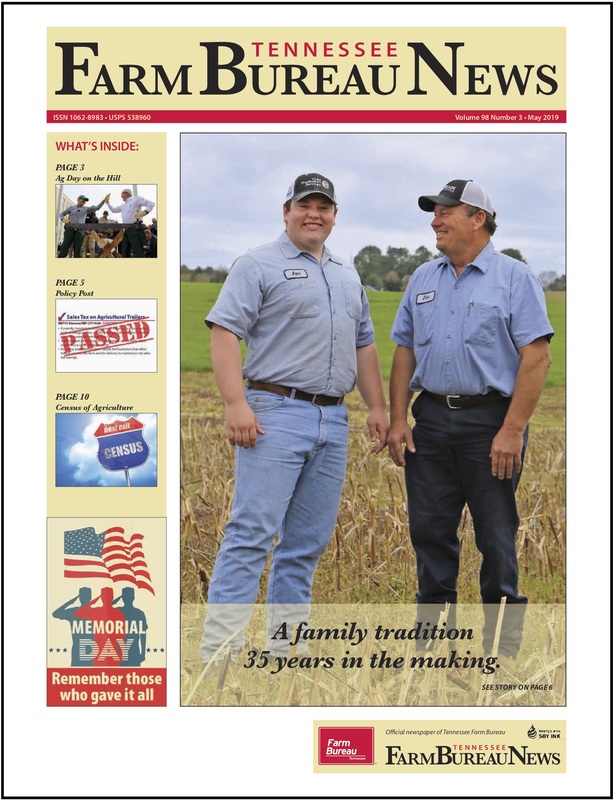 One of the new data series captures information about young farmers (ages 35 and under). 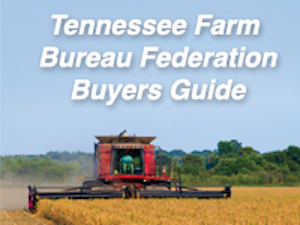 According to this recently released data, Tennessee has 9,344 producers who are involved in the care of 7,101 farms. Age averaged 29.2 years and acres per farm averaged 167. 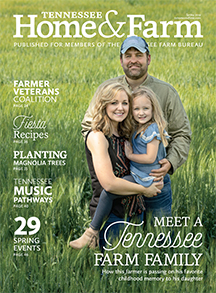 Another new series measures the number of new and beginning farmers (10 years or less on any farm) in the state. Our first measure of these data indicate 30,953 new and beginning farmers involved in 20,266 farms. The average farm size is 113 acres with an average age of 47.4 years. producers per operation as compared to the more traditional, ‘one operator equal one operation,” which is more reflective of the number of producers involved in the operation. The farm structure showed changes, with an increase of nearly 40 percent in the number of female producers to 40,097, compared to an increase of 2.3 percent of male producers to 73,502 from the previous census. The average acreage of farms operated by women was 116 acres compared to an average of 161 acres operated by males. The average age of women producers was 57.3 years as compared to 58.4 for male producers. Agriculture, ensuring an accurate measure of our state’s position in the country’s agricultural industry. Results are available in many online formats including video presentations, a new data query interface, maps, and traditional data tables. To address questions about the 2017 Census of Agriculture data, @USDA_NASS will host a live Twitter “Ask the Census Experts” #StatChat on Friday, April 12 at 1 p.m. ET. All Census of Agriculture information is available at www.nass.usda.gov/AgCensus. The Census tells the story of American agriculture and is an important part of our history. First conducted in 1840 in conjunction with the decennial Census, the Census of Agriculture accounts for all U.S. farms and ranches and the people who operate them. After 1920, the Census happened every four to five years. By 1982, it was regularly conducted once every five years. Approximately 100,000 Census of Agriculture questionnaires were sent out in Tennessee, and most responses were received by mail or Internet.